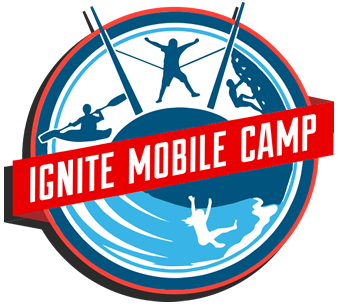 Hosted at Huntsville UMC, action-packed Ignite Mobile Camp brings the fun of camp to you. Get ready for a week full of exciting activities, adventures and learning about God at your local United Methodist church. Trained Heartland counselors and local church volunteers engage in life-on-life ministry with every camper. Like 4-square but with 9 squares and in the air. Watch the word of God come alive in a small group setting. Bracelets, tie-dye and glitter galore. Hip moves from the young people. Dropped the beat and the beat got sicker. Dodge, strike, run and jump in this twist on dodgeball. Bring your competitive spirit, focus and fastest running shoes. All camping scholarships are provided through the local church. 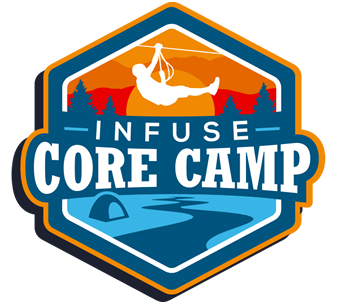 For Infuse Core Camps, contact your local church who will be able to provide a discount code. For Ignite Mobile Camps, contact the host church of the camp. 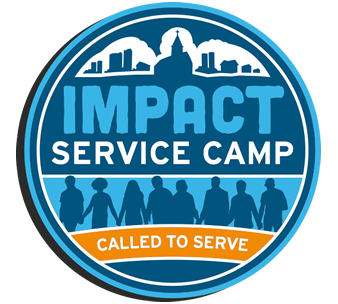 Heartland is one of Missouri United Methodist Conference’s partner for Ignite Mobile Camps. They are headquartered out of Parkville, Missouri, and are affiliated with the larger Presbyteries of Heartland and Northern Kansas, Synod of Mid-America, and Presbyterian Church (USA). The mission of Heartland is “In response to the Good News of Jesus Christ, Heartland Presbyterian Center provides hospitality and programming in a natural setting for individuals, families, churches, and the community.” Visit https://www.heartlandcamps.org for more information. Eagle Lake is the Missouri United Methodist Conference’s partner for Ignite Mobile Camps. They are headquartered out of Colorado Springs, Colorado, and are affiliated with the larger Navigators college-aged ministry. Eagle Lake has spent over 100 years witnessing to children at their camps in Colorado and have recently started their mobile camping ministry to utilize the lessons they have learned to reach out to children all across the country. 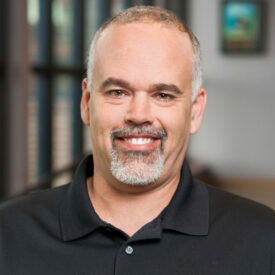 Visit: http://eaglelakecamps.com/ for more information. I learned how to play in a team. I am thankful for bringing it, cause it was fun and encouraging bible study. The best too was all the activities that we do are so fun specially [sic] the water slide and I made new friends. THANK YOU for making my week the best. The number one question we received at camp was “What about this Bible?” We gave away over 20 Bibles at camp. We had on little girl who came, and her friend’s mom came and talked to me. She said that her daughter was embarrassed because she had to borrow her grandmother’s bible for camp, and it was awful because it had all these old words in it. Not only did we give her a Bible, but we gave her little brother a Bible as well. And I just loved it because they had been coming to Upward Basketball but had never come to church. It wasn’t until after camp that they felt confident in doing that.